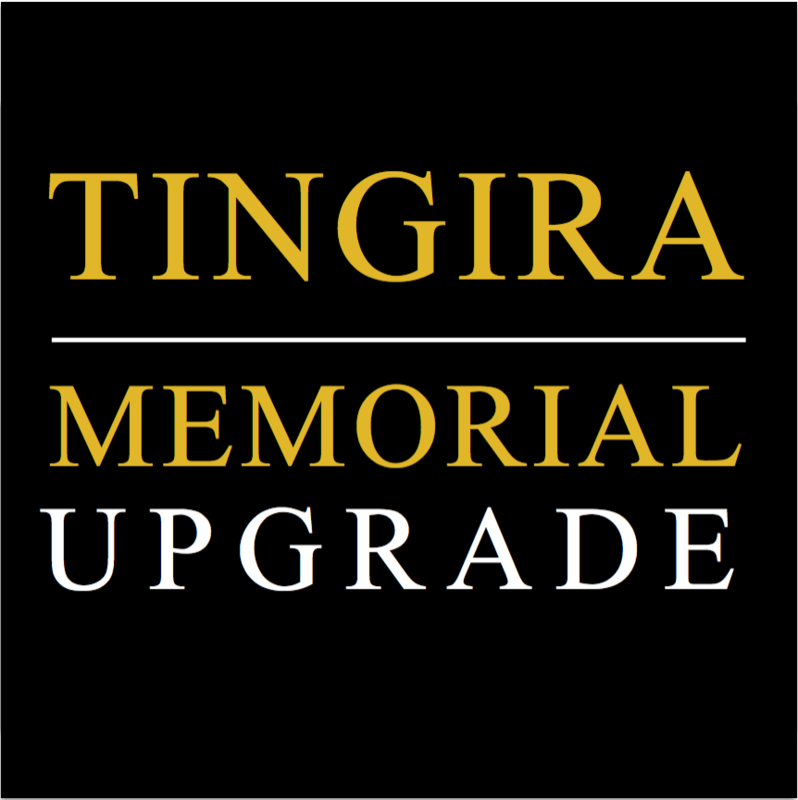 Tingira Australia Association in conjunction with RSL Rose Bay sub-Branch and Woolahra Council will upgrade the Tingira Memorial, Rose Bay, as part of the ANZAC Centenary during 2015. Former HMAS Cerberus and HMAS Leeuwin Junior Recruits will gather on Wednesday 11th November 2015 to dedicate their ‘Junior Recruit’ story as the final part of the famous Tingira naval heritage that lives on from the former days of the naval training ship HMAS TINGIRA and the classic Clipper Ship and Nautical School Ship SOBRAON. Donations of any amount are sought to assist with this project – direct deposits can be made via the Tingira Australia Association website. www.tingira.org.au Or Cheque sent direct to – Tingira Secretary, ANZAC House, 245 Castlereagh Street, Sydney, NSW. View the complete Tingira Store here.